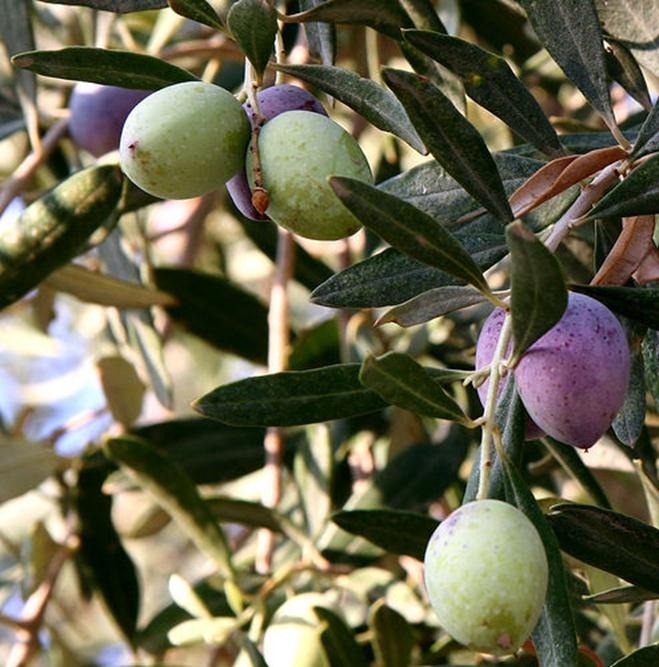 There is an ancient pleasing flavour to olives, a flavour as old as God. There will be three of us for supper this evening and I’m making a quiche with an olive twist, serving with it the marinated tomatoes that I made yesterday. As I prepare the final touches to the table, the smell of roses, mingled with Jasmine, light, fruity and romantic, wafts in through the open doors. Although a lovely evening, its chilly breeze makes it impossible to eat among all this billowing, fragrant chaos as I would have liked to. It’s time to close the doors against the chill and bring warmth into the room before everyone arrives. 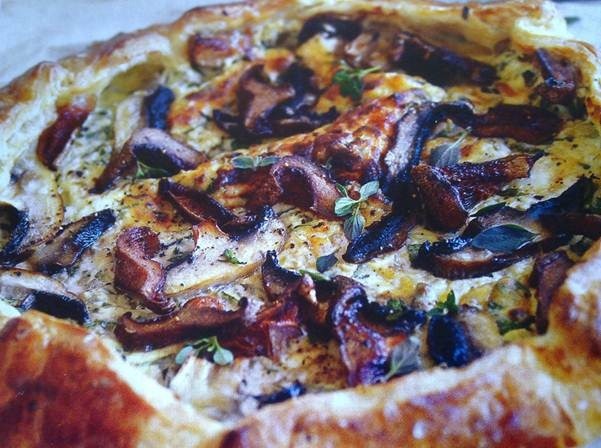 For this recipe you can use bought, pre-made pastry which makes the quiche quick and easy to do. 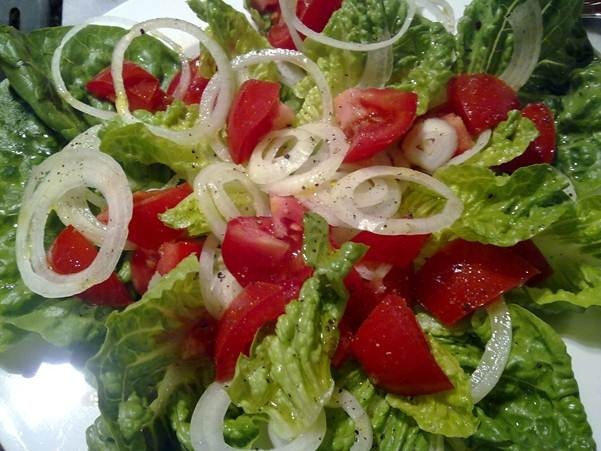 For accompaniments serve a nice mixed salad or a mixture of steamed broccoli and spinach dressed with vinaigrette, or just sliced tomatoes with onions. Start with the pastry. Sift the flour into a large bowl with a pinch of salt. Cut the butter into cubes and rub into the flour with your fingertips, until mixture looks like coarse breadcrumbs. Add just enough water or egg and water mix to bring the pastry together. Do this using a fork or a knife. Collect the pastry into a ball with your hands. Cover with cling film and leave to rest in the fridge for 15 minutes. Roll pastry to fit a suitable baking container, cover with baking paper and fill with baking beans or rice. Bake blind in a preheated oven at 180C for about 12 minutes, the pastry should be a light golden colour. Remove and leave to cool while you prepare the filling. Heat the olive oil in a pan and sauté onions gently until golden in colour. In a bowl gently mix together the onion, olives, thyme, grated cheese, lemon zest, the beaten eggs, cream, and seasoning. Pour the mixture into pastry case. Bake in a preheated oven at 180 C until the filling sets , approximately 35-40 minutes.